Integrating Java EE applications and C-based implementations is time-consuming and complex, but with a compatible, robust and highly available middleware environment, you can simplify and accelerate the process. Additionally, leveraging Java Native Interfaces (JNI) can help you successfully create, configure and invoke shared libraries for this platform. 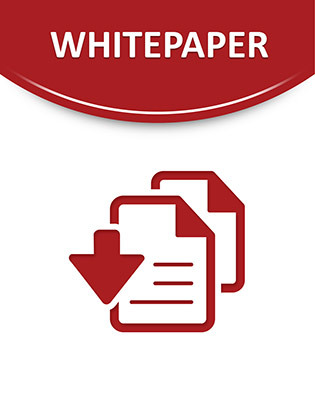 Read this white paper to learn key steps to take to ease your integration and explore the advantages JNI offers.